This qualification will be open for registrations from 1st March 2014. This qualification is suitable for a range of learners from the age of 16 onwards who have little or no experience in childcare. Learners must achieve a total of 33 credits: 29 credits from mandatory group A; plus 4 credits from optional group B. All units will be internally assessed using a range of methods. This could include direct observation within the workplace, a portfolio of evidence, written assignments or a task. Some learning outcomes within this qualification will require assessment in a real work environment. 250 placement hours are recommended for this qualification. This qualification will take one year to complete. 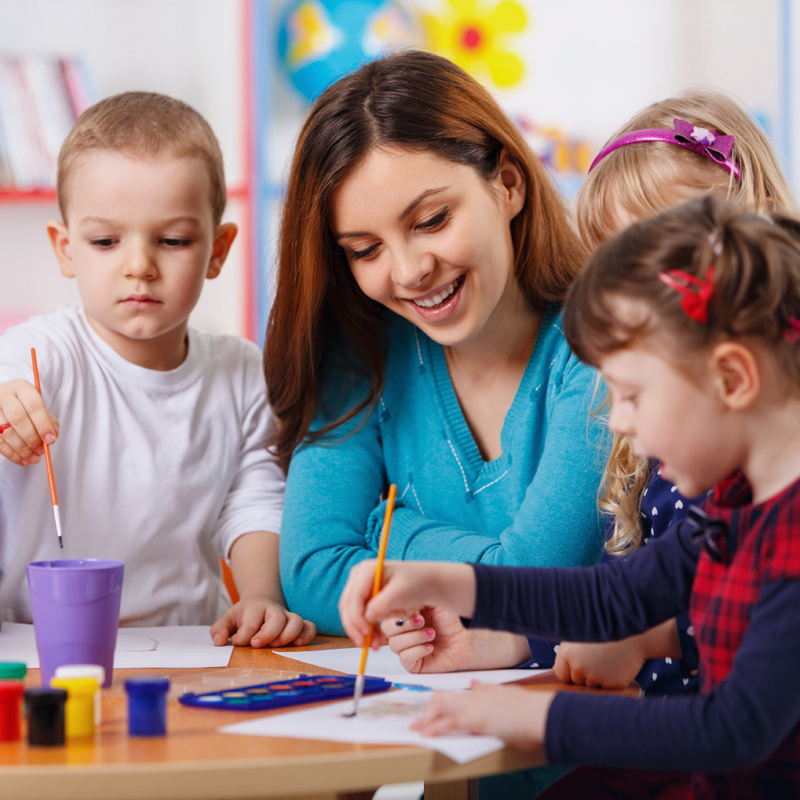 This qualification allows progression on to the Level 3 Early Years Educator qualifications and other Level 3 qualifications relating to child care.